Photos; Newlyweds Lionel Messi and Antonella Roccuzzo on romantic Caribbean honeymoon.. They got married in a lavish ceremony Last Month surrounded by their star-studded pals. 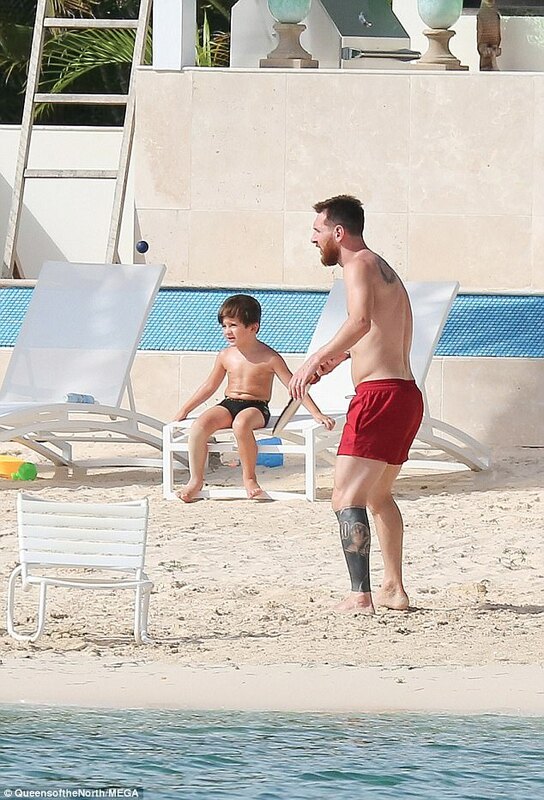 Lionel Messi and his new wife Antonella Roccuzzo then proceeded on a romantic honeymoon trip to the Caribbean.